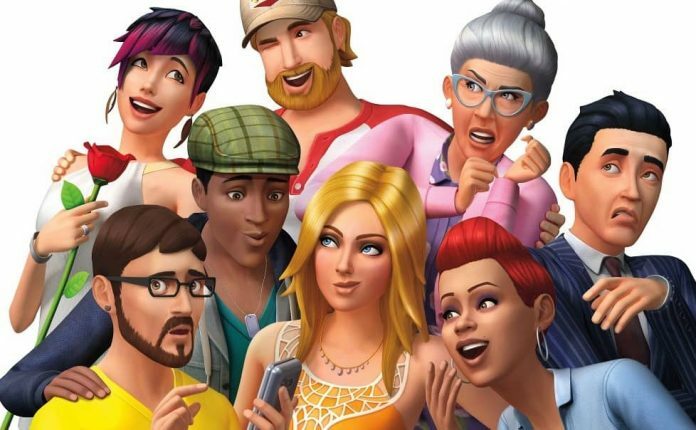 The Sims 4 has had its ups and downs since it launched back in 2014, but for all its detractors, the game has endured. 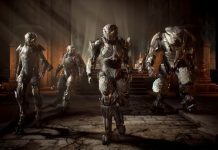 Whether you have been with it since day one or just now decided to jump in, the game has grown far beyond its initial version. 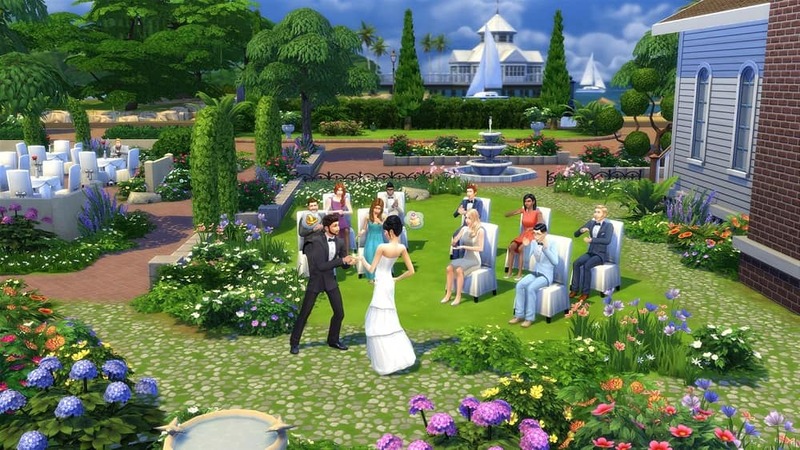 It’s happened to every Sims title, a steady stream of expansions that update and alter it in little ways over time until it’s barely the same game at all. Yet one of the things that never seems to change is the game’s robust customisation tools in the Build Mode. 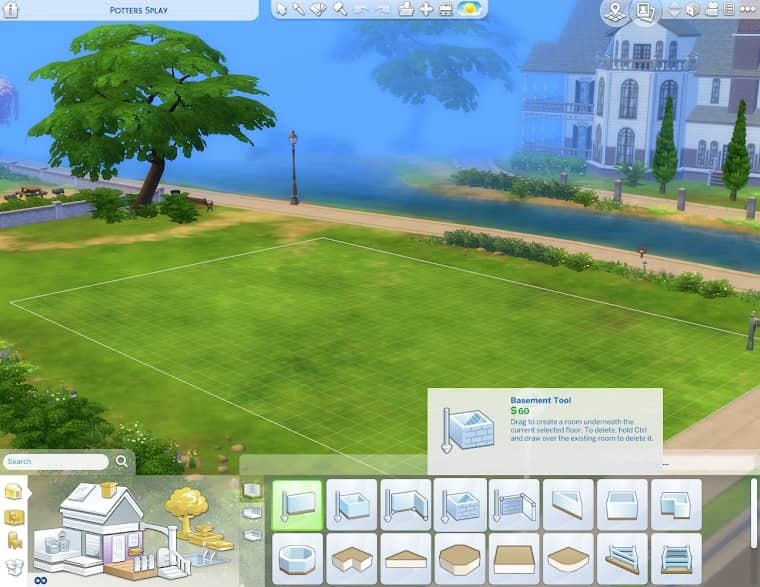 The Build Mode in The Sims 4 is wildly different than in previous games, yet still retains some key features. 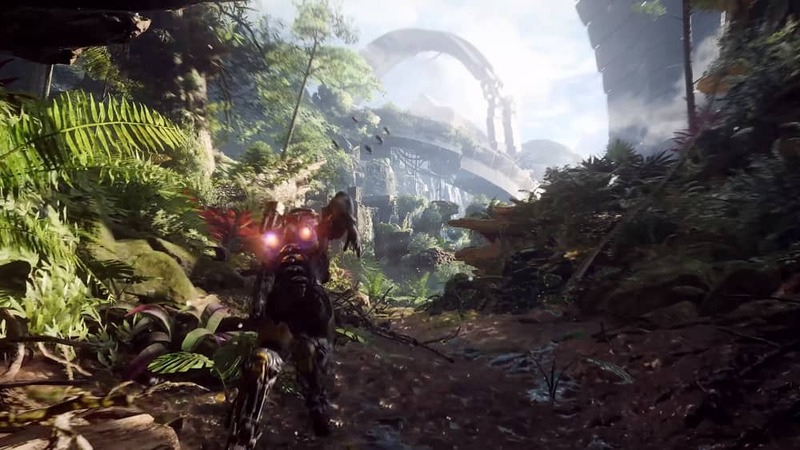 Slowly but surely, you’ll get a handle for almost everything the game has to offer. Sooner or later, you’ll find yourself building multi-storey mansions like pro. Yet while building your mansion, you may find yourself trying to build a basement without the ceiling layer. Luckily for you, the patch released alongside the Get to Work expansion that originally added basements to the game allows for just that. 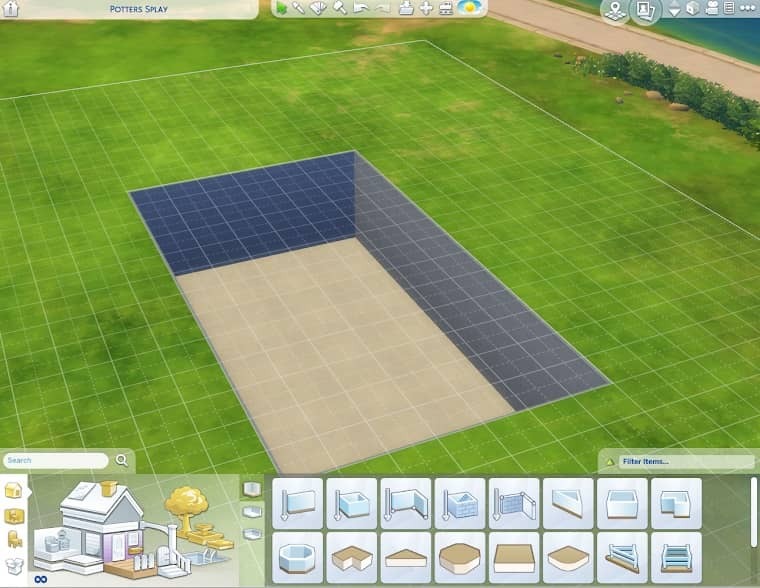 However figuring out exactly how to remove basement ceilings in Sims 4 be a bit difficult. Don’t worry; we’ve got you covered in our simple step-by-step guide below. 1. 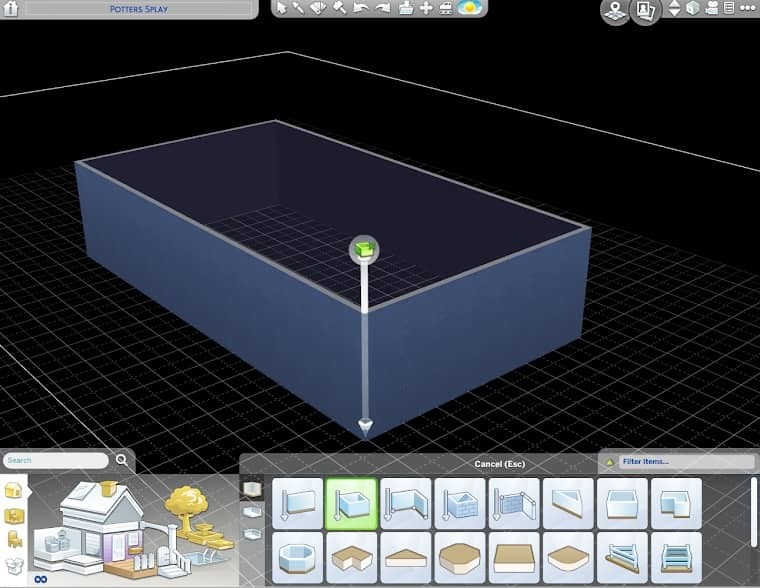 On your lot, use either the basement room tool to create a basement or navigate to the basement level with the Page Down button and use the standard room tool to create a room. 2. 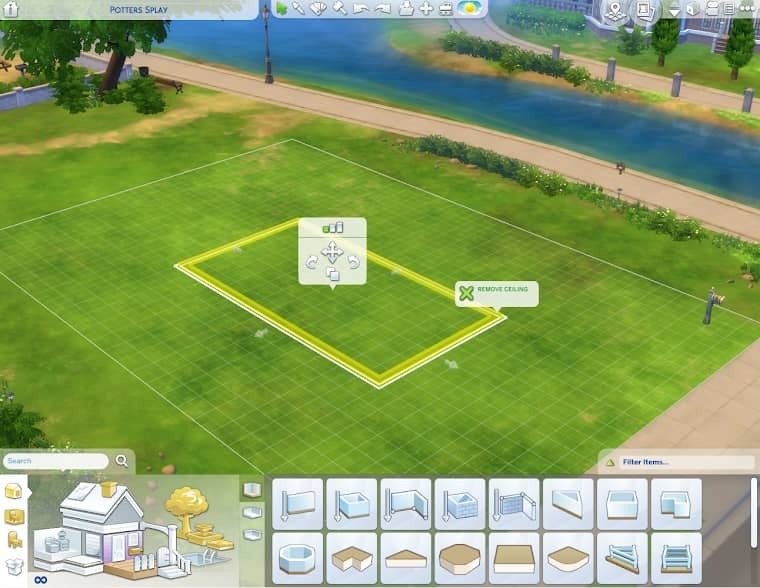 While the “room” you just created is selected, return to the ground level of your lot by hitting the Page Up button. 3. The basement will have a yellow inner outline over it. Hover your mouse over the yellow outline and hit the left mouse button. 4. There should be an “Remove Ceiling” option just above your mouse’s position. Click it. Your newly created ceiling should now be roof-free, now exposed to the open air. 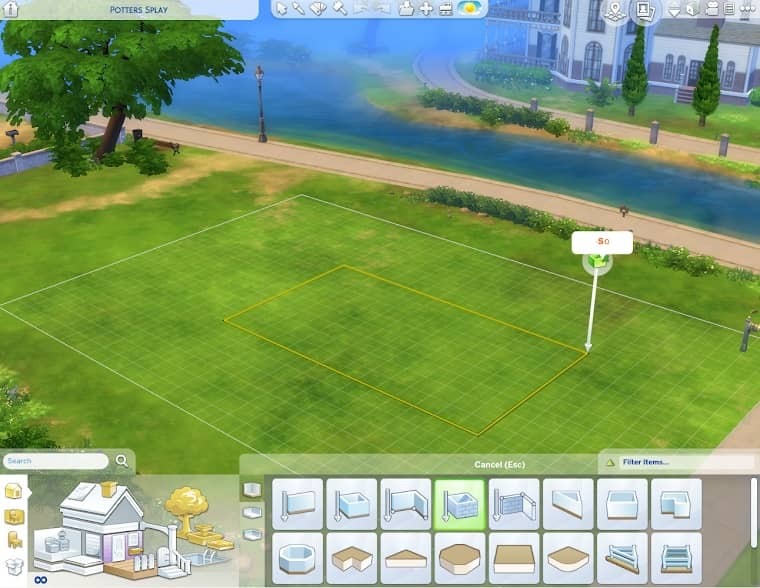 This option has a lot of functions in the game aside from the plain hole in the ground we’ve just made here. Maybe you want to create a basement entrance to your home? Maybe a split level main floor? 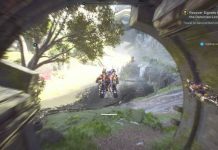 You can even use this effect on the other levels of the building for different effects. Give it a try, and let us know what you come up with while editing!